Microstepping is a driver function that electrically subdivides the full step angle of a stepper motor in order to increase resolution or decrease vibration and noise. Traditionally, inconsistent torque output or position accuracy are problems resulting from microstepping. Due to individual motor phase current detectors as well as sine wave current drive technology, the CVD drivers can regulate torque more precisely even when microstepping. 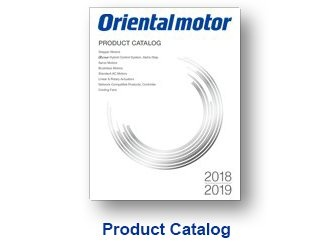 To increase the motor torque, the current from the driver to the motor must be increased. However, increasing the current also increases the operating temperature for the driver, which can limit duty cycle or decrease life of the driver. The CVD drivers utilized a low heat, high efficiency design, which makes it possible to apply a higher current to the motors. 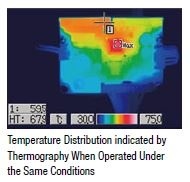 Adoption of more efficient FETs for better heat transfer from the components to the PCB. On resistance of new FETs are 1/20th of conventional FETs. 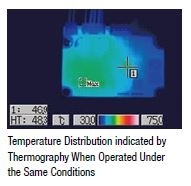 Improved heat transfer circuit board design helps minimize footprint. No heat sink is required. 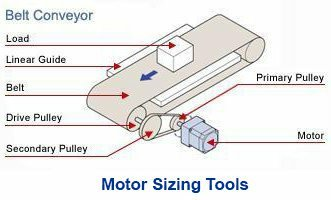 With a stepper motor and driver that's rated for higher current, high speed torque can be increased without changing the motor size. The CVD driver offers superior low vibration and noise characteristics by using a new, fully digital, full-time microstepping control circuit. The new microstepping feature reduces the basic step angle to a maximum resolution of 2048. 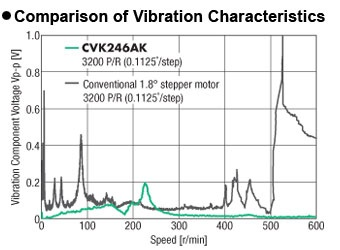 As a result, significantly reduced step vibration in the low speed range is achieved. 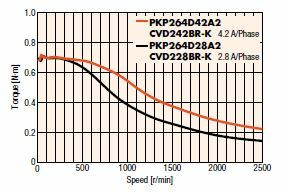 For the mid speed ranges, the vibration has been suppressed, thus enabling more stable torque characteristics. In general, stop accuracy of stepper motors are worse when microstepping. Stop accuracy can be better due to improved current control from the CVD drivers; even when microstepping. the following video to learn how the CVD drivers can improve the performance of stepper motors. If you wish to learn more about the features of our CVD driver in depth, please read our . 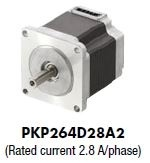 Watch related or size your next stepper motor with our . 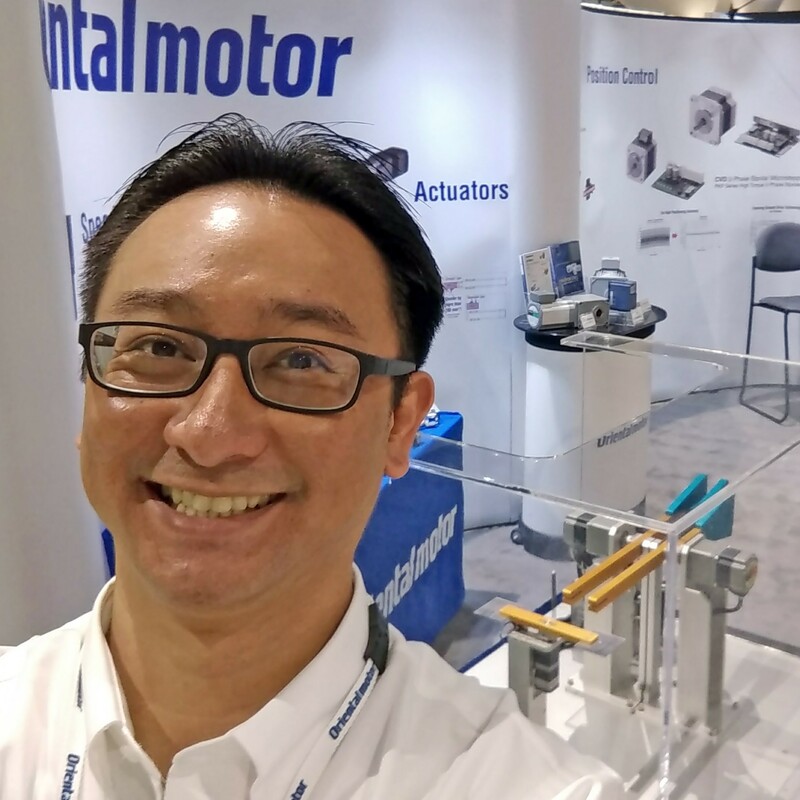 Johann Tang is a Product Specialist at Oriental Motor USA Corp. with over 15 years of knowledge and experience supporting applications of various types of electric motors, gearheads, actuators, drivers, and controllers.